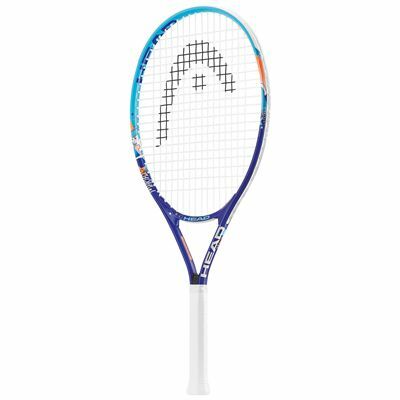 The Head Maria 25 Junior tennis racket is a part of Maria Sharapova racket series and is designed for 8-10 year old players, whether beginners or at more advanced level. The lightweight frame is easy to handle that makes it suitable for youths enabling them to feel confident on the court and just have fun. 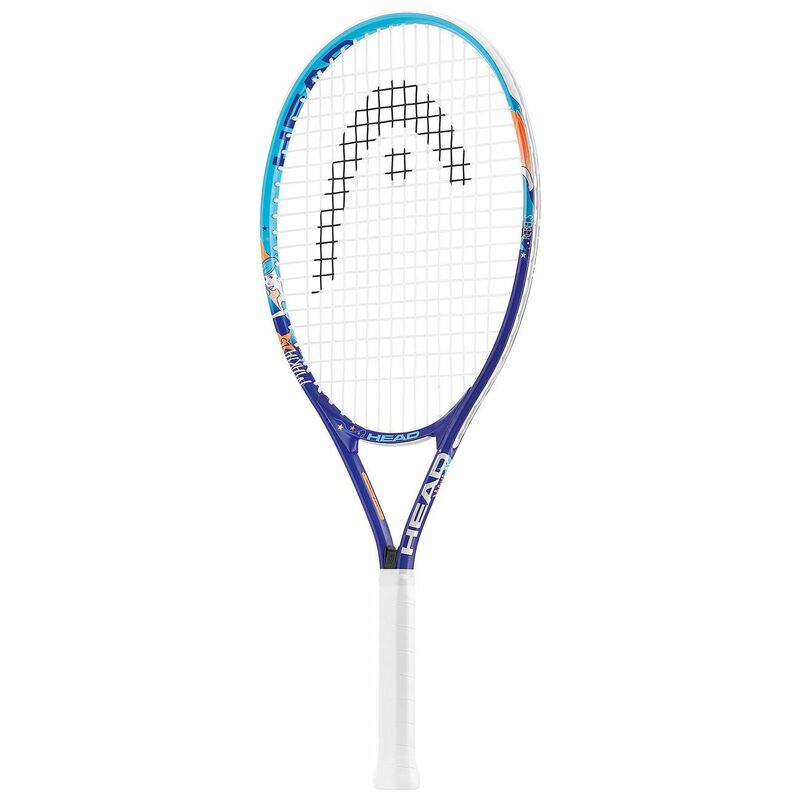 It’s supplied strung with a synthetic 16x18 pattern string that gives higher speed to a ball when it rebounds from the racket. A head cover is included. for submitting product review about Head Maria 25 Junior Tennis Racket SS16.